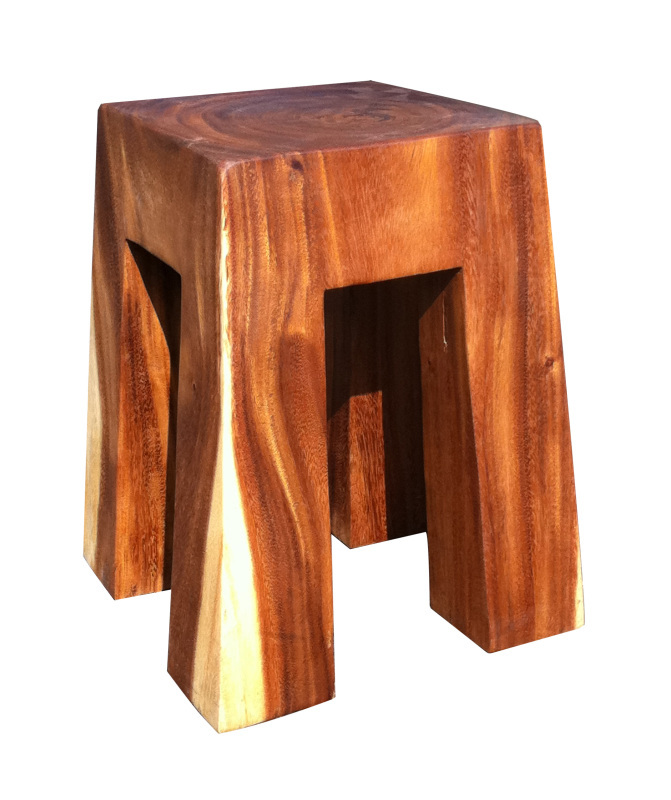 The bell solid wood stool is made from a single piece of tropical acacia wood. 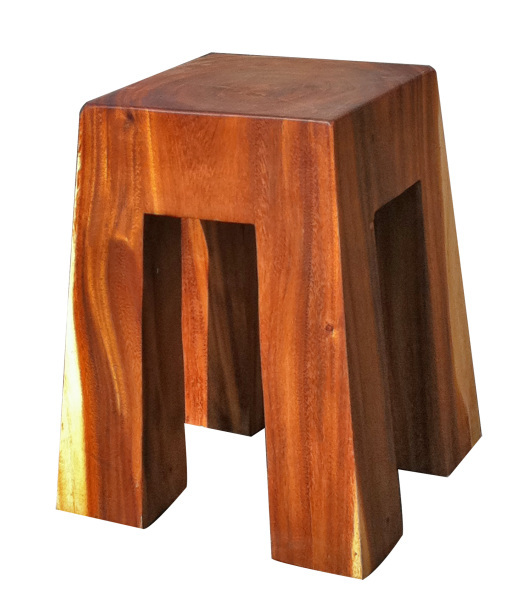 It can be used as a seat or a stand. 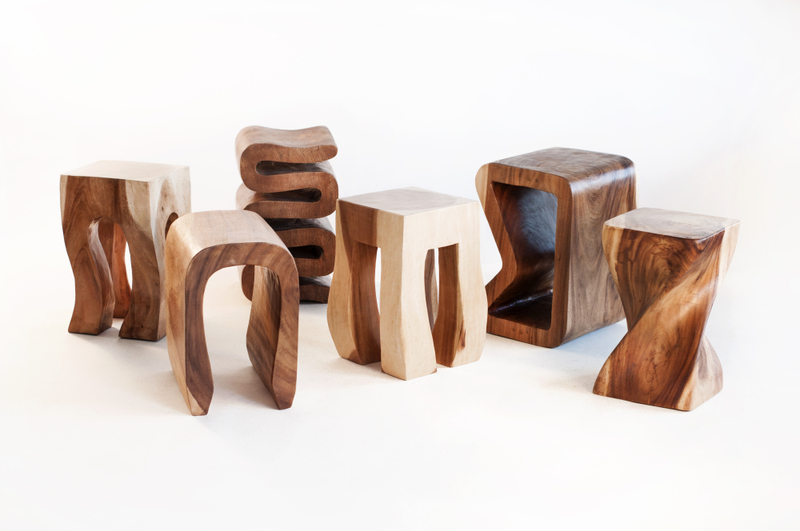 The warm color character varies piece to piece. It will certainly enhance any area. W 13" / D 13" / H 18" / 32 lb.